Only Real Ingredients. Only the Best. 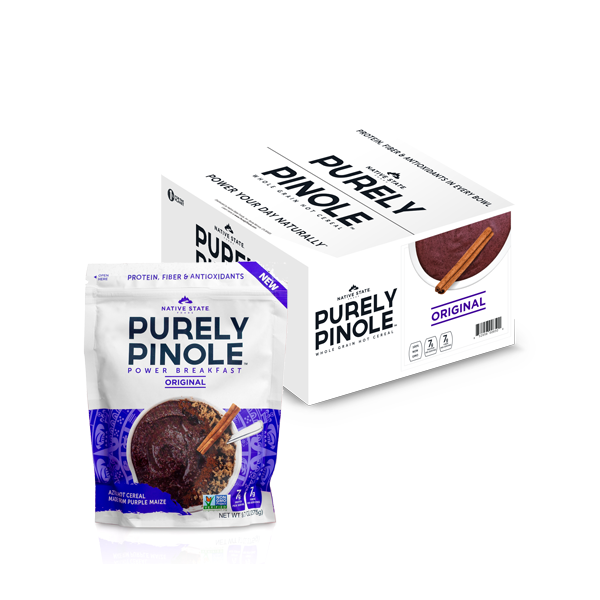 We nurture people and the planet by creating wholesome, delicious food from sustainably sourced, all natural ingredients. Nothing artificial. Always great tasting. That’s our promise to you. Delicious case pack of your favorite flavor! SAVE even more! Already know your favorite flavor? SAVE even more! 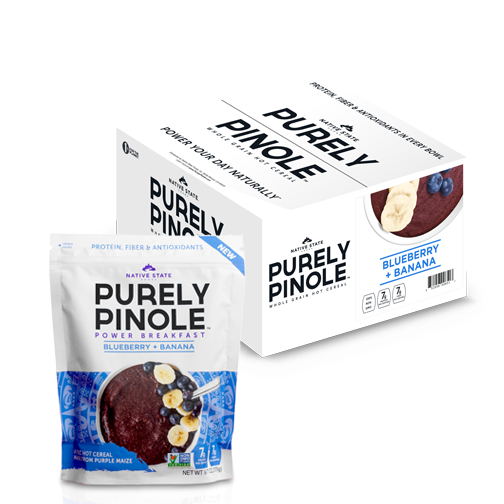 From the Aztec messengers to the current day Tarahumara Indians who run hundreds of miles at a time, pinole – a secret power food- has been fueling athletes and explorers for centuries. 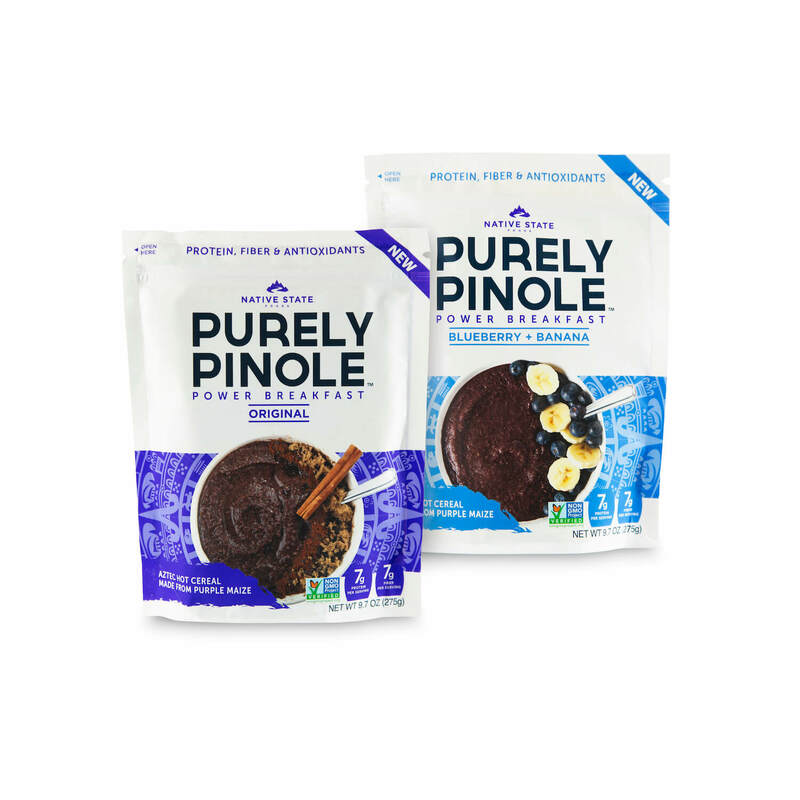 It all began with a childhood memory—a longing for a comforting,hearty breakfast that the locals called pinole, handed down for generations in a remote village in Honduras. Unhappy with the processed foods we kept finding on grocery shelves which were devoid of natural wholesomeness and goodness, we decided to embark on a journey that would change our lives forever….